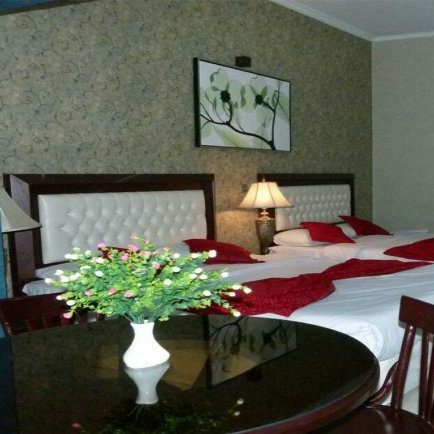 Apadana hotel Tehran is located at the center of the city near to Tehran bazaar and is about 5 minutes away from the bus stop and subway station on foot. This hotel is near to Kharazmi University and Iranian artist forum and you can have an easy access to Golestan palace, Masoudieh palace, national jewelry museum, and national museum of Iran and Baharestan historical palace. There are also the embassies of Russia, the UK and Italy near to Apadana hotel Tehran. The last reconstruction of his hotel was done in 2011.